A documentary about the Finnish Second World War Veterans, who, for some at a very young age, first fought the Russians and then the Germans. Yet, after the war, they left the country they so fiercely defended to start a new life in Canada. The veterans tell their stories, as they remember them, over six decades later. 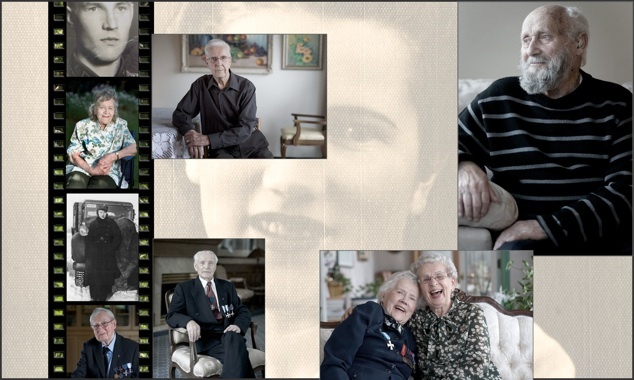 The documentary depicts the significance of home during childhood and youth, as well as the significance that wartime experiences continue to hold within a person’s life some 60 years later. Due to its theme of wars ruining lives, especially young lives, the documentary is of interest to the young and the old, and everyone in between. However, losses also liberate. 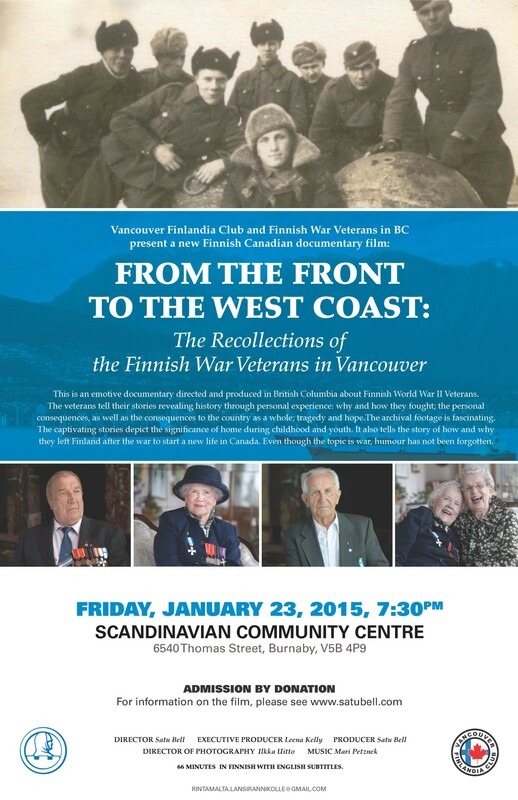 Therefore, the documentary is looking for an answer as to why the veterans left Finland. Was it because of the war? The answers are varied and surprising. Even though the subject matter is war, humour has not been forgotten. You can also contact us through this website, if you’d like to buy a copy.